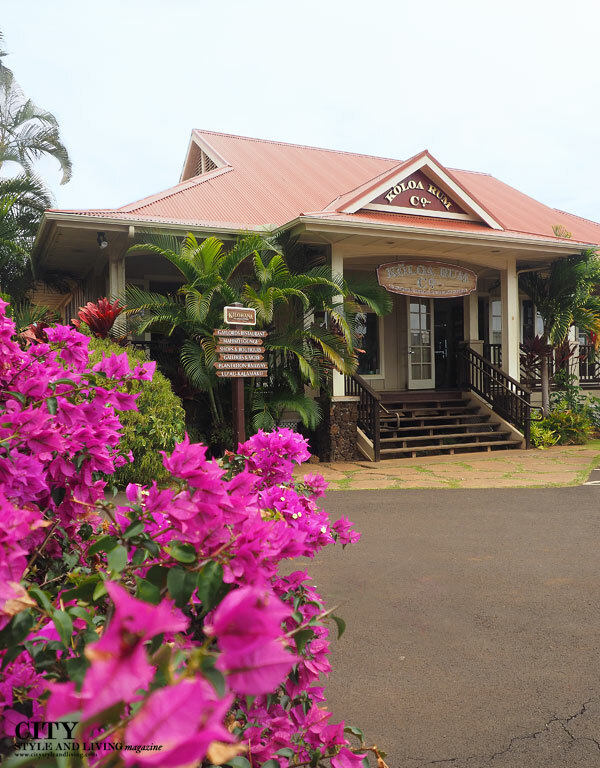 Enjoy a rum tasting at Kauai’s home-grown single batch rum maker. Mount Wai’ale’ale is one of the wettest places on earth and it feeds many of Kauai’s springs. It is also integral to the success of Koloa Rum Company, which produces award winning, premium, single-batch Hawaiian Rum. The process of distilling sugar cane into the delicious amber tipple began here in 2009. 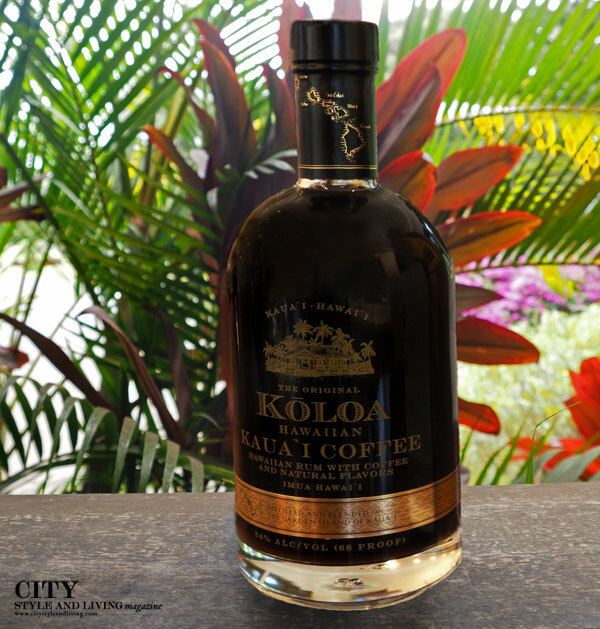 Daily tastings introduce several of Koloa Rum’s seven offerings (including the new spectacular Kaua’i Coffee). 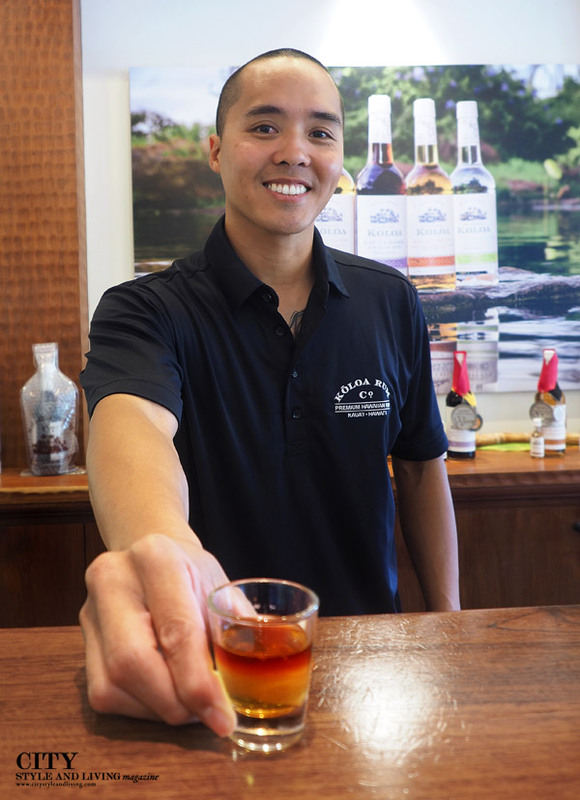 Our guide Kale also demonstrated how to create a mai tai so that the dark rum, sits atop Koloa Rum’s mai tai mix. To top it off – a bite of moist and delicious rum cake. Want more Kauai? This original travel article first appeared in the Summer 2016 issue of City Style and Living Magazine.